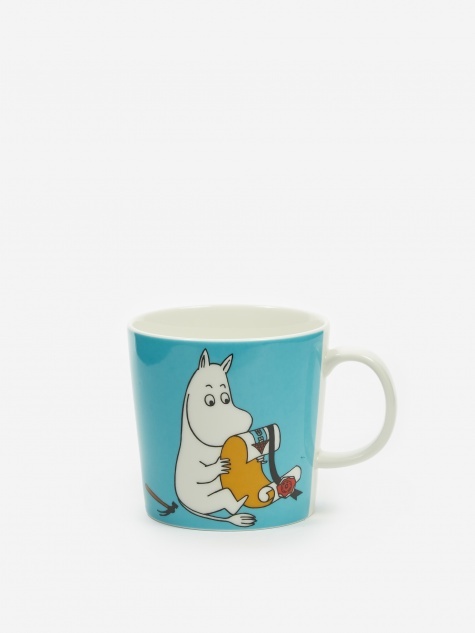 The Moomins are a set of characters from the imagination of Swedish-Finn illustrator and writer Tove Jansson. First published in 1945 The Moomins are a family of carefree, adventurous fairy tale characters who live in the forests of Finland. Nostalgic for many the Moomin characters will bring back times of childhood and continue to inspire the imagination of fans old and new. 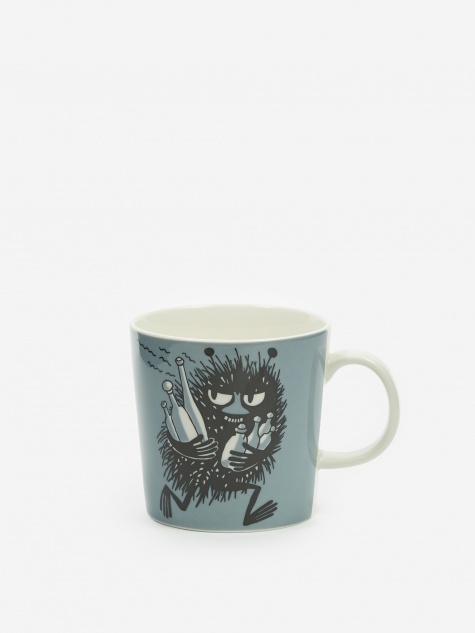 Finish ceramic brand Arabia have brought the Moomin family into your home through a range of beautiful ceramic pieces. Arabia develops and manufactures products for the home according to strict quality requirements, especially for consumers who value Finnish design. The starting points of Arabia’s designs are timeless beauty, quality and functionality. Design and long-term product development have been based on understanding consumers’ needs, thereby improving everyday life by providing durable products that last from one generation to the next.